Hey guys, it’s been some months, but I’m back on track! 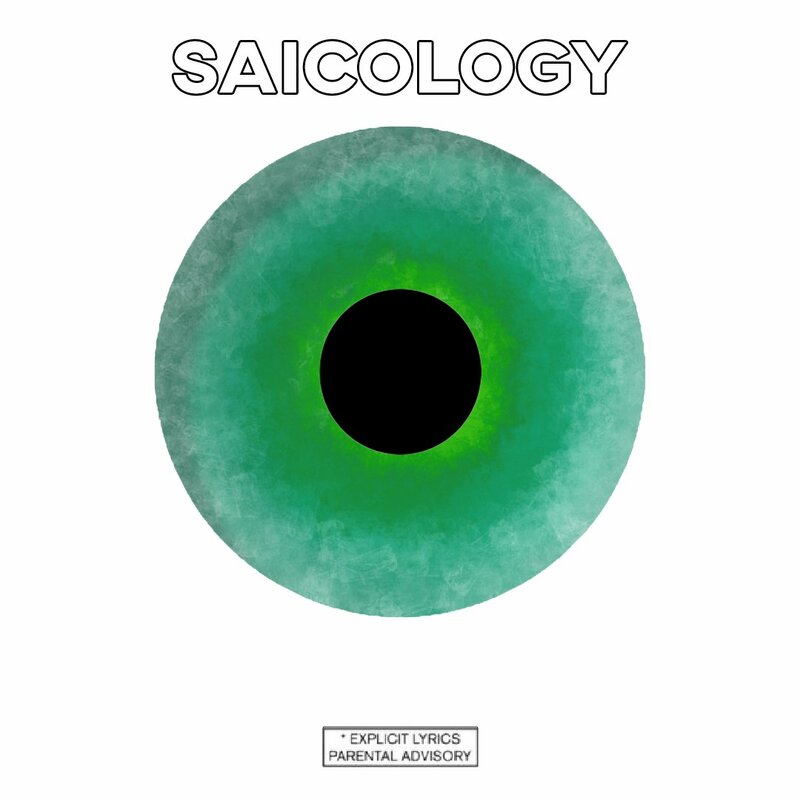 This past August, I came out with my new Album “Saicology”. This album is an album that mainly focuses on production, but also features a lot of talented artists on it as well. This project includes artists like Mikey More (Floda), Kxmikaze, Glokknine, Lemuel and many more. 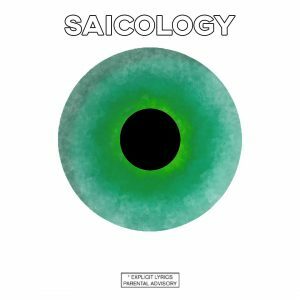 The purpose of the Saicology tape was to give people an outlook on how I perceive music, especially when I’m making it. The name came from a friend of mine, so after a lot of thinking, I began to run with it. The tape has had some success since its release, and has only had good reviews from different people around the country. The Album is also available on ALL PLATFORMS, so you can stream anywhere! I’ve done an interview with the Soiree Szn Podcast on the whole process for the tape, so I will put the link below. Thanks for reading! More posts soon. The interview starts at the 1:11:00 mark! Where do I find a cheap drum kit?